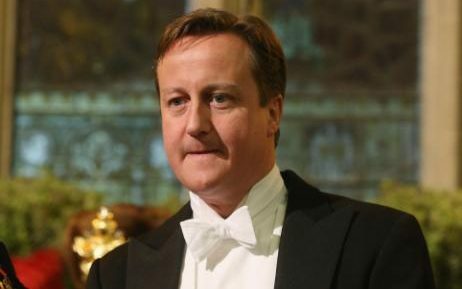 The British Gazette » David Cameron: An act of a gentleman. In resigning AFTER Prime Minister’s Questions by going to the palace afterwards, David Cameron has acted properly. Whilst Mrs May needs to be installed as PM as quickly as possible to retain confidence in the nation’s affairs by the markets; to “drop Mrs May in it” by having her take PMQ’s with so little notice would NOT have been the behaviour one expects of a chap from Eton. Hopefully we will be treated to a bravura performance early on Wednesday afternoon!